Here we have some beauty pageant girls, some holiday baubles, and some jelly beans! Of course the holiday decorations aren't always there, but I LOVE the way this particular spot gets dressed up for Christmas. 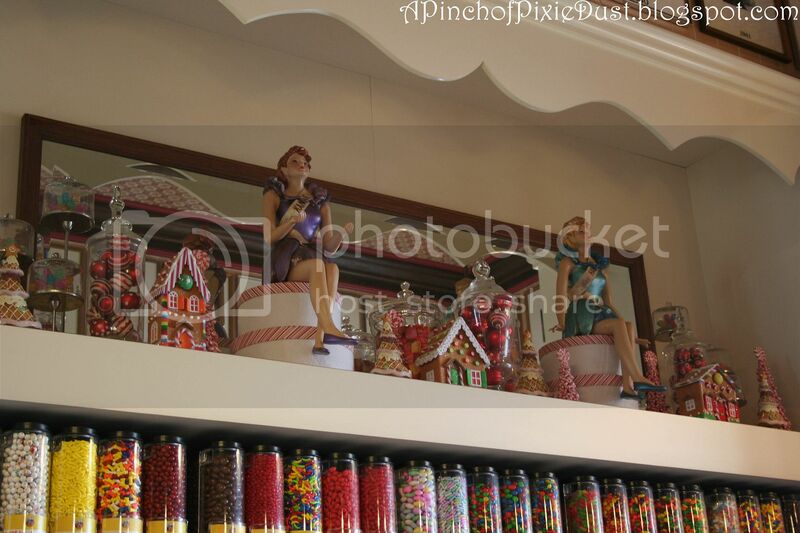 Have you ever visited this wall of candy at Walt Disney World? 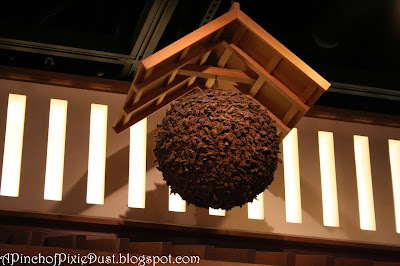 This round thingie is hanging above the Sake bar in the Mitsukoshi store in the Japan pavilion at Epcot. 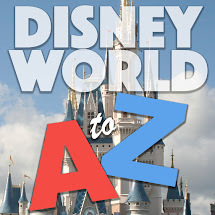 Next time I'm there I'll have to ask what exactly it's supposed to be! While I don't exactly recall those jelly bean jars, the sashed beauties make me think this has to be Seashore Sweets!